MSI Seattle features a state-of-the-art showroom of over 7,500 sq. ft. for flooring and wall tile and a separate 15,000 sq. ft. dedicated slab selection showroom. 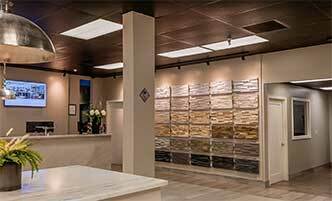 The Seattle countertops slab showroom has enhanced lighting, displaying over 300 colors of granite, marble and other natural stone slabs. 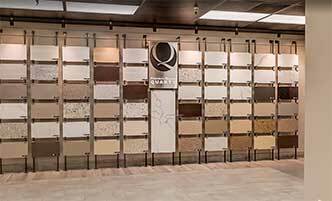 We also carry a variety of quartz countertops. MSI Seattle features 75,000 total sq. 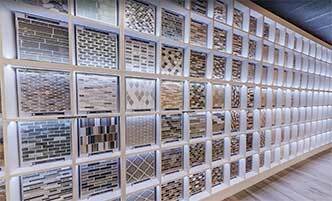 ft., approximately 150 truckloads of inventory, and over 5,500 slabs of granite countertops. 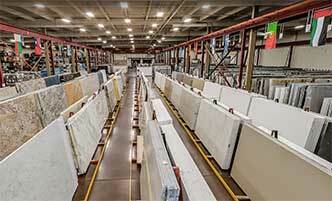 MSI is one of the largest Seattle granite and Seattle granite countertop suppliers. 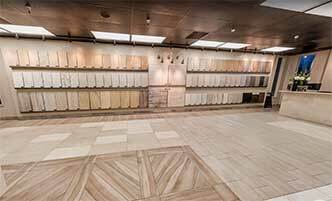 We also carry a wide variety of tile selections, including porcelain tile and ceramic tile, ensuring that your tile flooring and backsplash tile needs are fulfilled at one stop!